Adhesion is a Property of the System, and most tests involve a system of (usually) little relevance to your application. 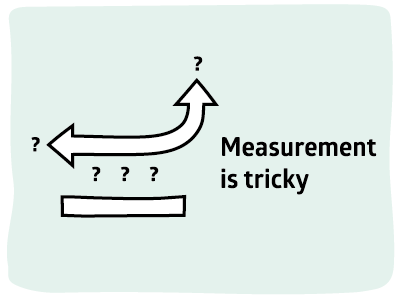 So most tests are at best indirect and are often simply useless. This is a hard truth to accept. But you don't have to believe me. The brilliant book by Robert Lacombe makes this point in great detail. For adhesion testing we all want the same thing - a test which is quick, reliable, numerical, informative. Often we can get 2 out 4 of those requirements, rarely can we get all four. As you look into testing, what becomes clear is that although there are many test methods, very few are appropriate for your particular needs and of those you will have to adopt some compromises between the four criteria. 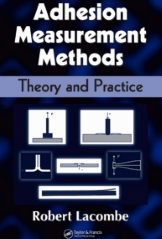 This is strongly brought out in the book Adhesion Measurement Methods - Theory and Practice1 by Dr Robert Lacombe. It provides, first, a "Consumer Report" survey of adhesion measurement methods, listing the advantages and disadvantages of each, and never finding one method that is superior in every way. In a sense this is very good news. Because the book alerts you to the fact that perfection is not possible, you can then put your efforts into getting the best compromise rather than wasting time trying to find an even better test. Some of the apps on this site were generated with the help of Dr Lacombe and I am happy to formally acknowledge my debt to him. To give an idea of what's involved, here is a diagram of 8 different types of beam test.The fact that there are 8 types alerts you to the fact that there is something wrong with each of them, or else there wouldn't have been the need to invent so many variants. Although there is nothing wrong with any of the tests, there is always some complication that makes you wish that you could be using a different one. 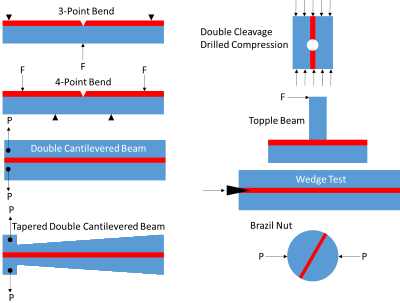 For example, the Double cantilevered beam test is relatively straightforward to do but the analysis of the data is complicated. The analysis of the data from the Tapered double cantilevered beam is beautifully clear but preparing the sample is more difficult. The aim (but often not the reality) of many tests is to get a value in pure peel or pure shear. The Brazil nut test allows you (in principle) to get any desired mix of peel and shear simply by changing the angle of squeeze. 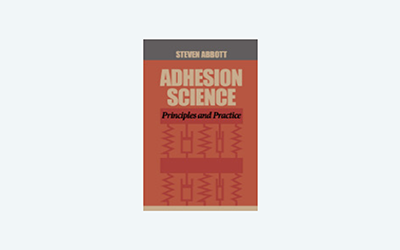 The rest of the book then provides all you need to really get to grips with issues of adhesion - from the physics and mathematics through to nitty-gritty details that can make all the difference between a good and a bad test. Some of the apps in this Testing section come directly from Lacombe and the references are acknowledged. However, it was the tone of the book which set me on an adventure to look at other testing methods so even those not directly covered by Lacombe are in this section because of his excellent book and the kind help he subsequently provided in a series of very insightful emails.